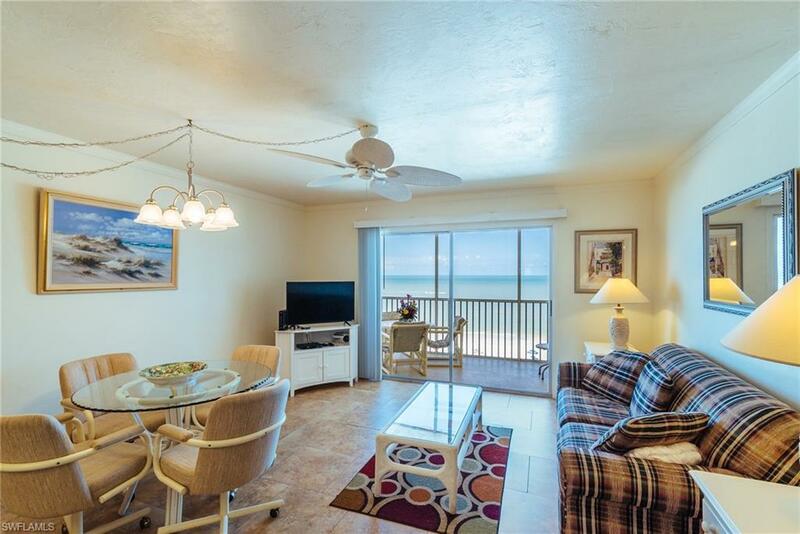 Relax and unwind in this 1-bedroom, 1-bathroom, open concept condo located on the popular northern tip of the island! 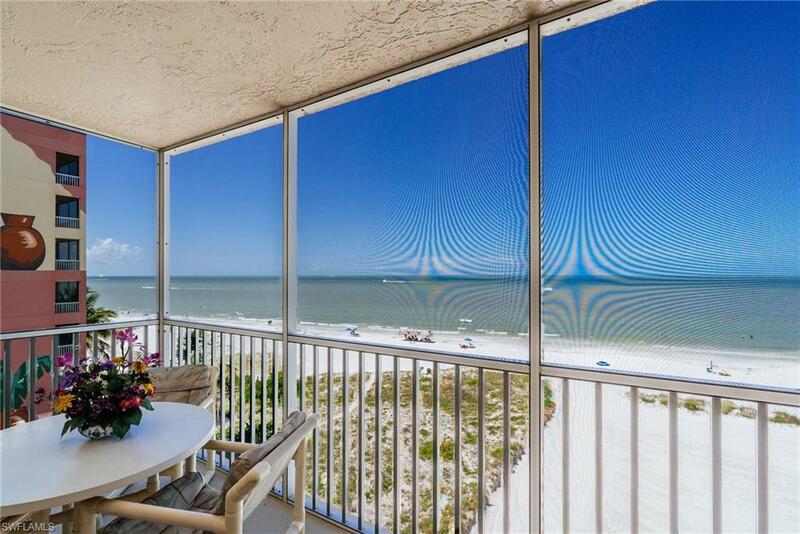 Gateway Villas #595 will capture your attention as soon as you walk through the front door by the picturesque views of the Gulf waters and beach! 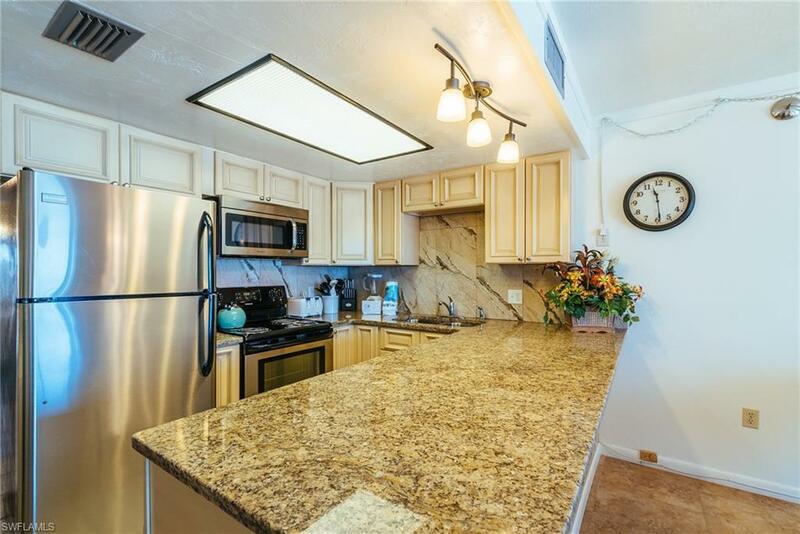 This fifth level living unit has a fully equipped kitchen that includes every amenity needed for an extended stay or a short get away! 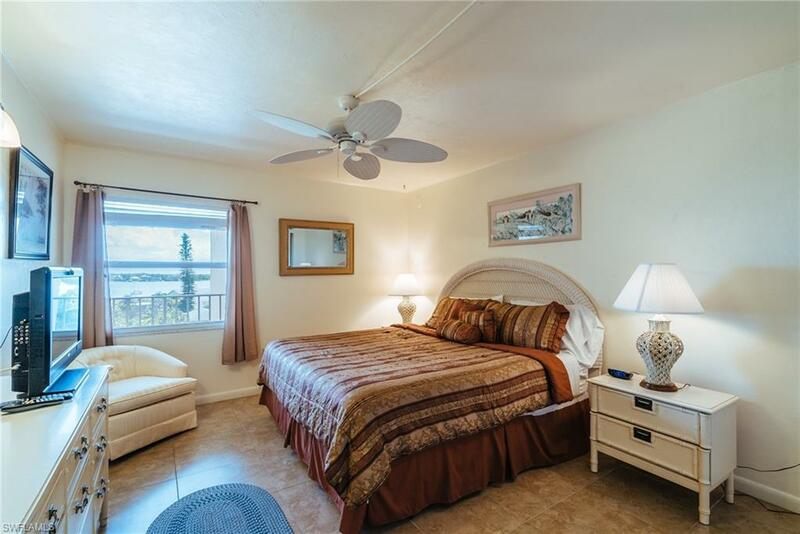 The master bedroom is furnished with a king size bed, while the main living area has a queen sleeper sofa, allowing this unit to accommodate up to 4 people. This condo also includes a RARE IN-UNIT WASHER and DRYER. Gated property to insure a hassle-free stay! Listing courtesy of David Parilla of South Land & Realty.